Iron is a vital nutrient for everyone: The same mineral that’s used in metallurgy is crucial for good health, so much so that we can’t live without it. While it is possible to take iron supplements, it’s also possible to get your daily dose from the foods you eat. 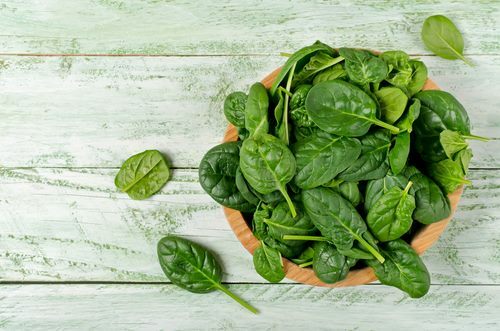 This list of iron-rich foods is for everyone – it includes choices for omnivores, pescatarians, and vegetarians as well as all the best vegan iron sources. In all, you’ll find over 200 iron-rich foods listed. Why do we need iron, and what can happen to us if we don’t get the right amount? According to scientists at the National Institutes of Health, iron’s main role is to ensure that all cells in the body get the oxygen they need. The mineral is found in hemoglobin, which is a type of protein and a major component of red blood cells. As you might remember from basic biology courses, these cells gather oxygen from your lungs as you breathe, after which they supply the rest of your cells with oxygen molecules. One of the most troubling symptoms of iron deficiency is reduced immune function. Equally worrisome is an irregular or accelerated heart rate, which happens due to long-term anemia. If you have any heart problems, low iron can make them worse. Be sure to see your doctor immediately if you suffer serious iron deficiency symptoms, as anemia can increase your risk of heart failure. In serious cases of iron deficiency, the body can absorb too much lead, vital organs can stop functioning correctly, and death can occur. Certain people are at a higher risk for anemia than others. These include infants and children, women of childbearing age, frequent blood donors, people age 65 and older, and individuals who consume low-iron diets. People who suffer from kidney disease or kidney failure are at an elevated risk too, particularly if they are dialysis patients. Those who take blood thinners including heparin, aspirin, Coumadin®, and Plavix ® are also at a greater risk for developing anemia. In most cases, symptoms are mild and easy to correct with changes to diet. Use this list of iron-rich foods as a tool for making better choices each time you eat. You can increase your iron intake even more by cooking your food in a cast-iron skillet. If you prefer a plant-based diet, you’ll be glad to know that there are plenty of excellent iron sources available. 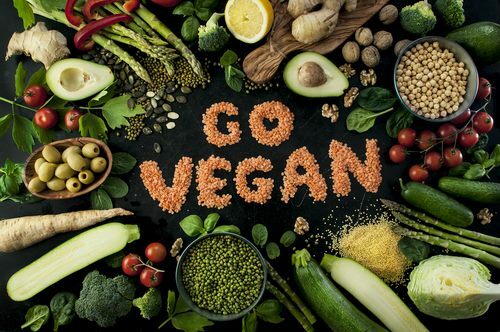 Note that many vegetarians and vegans opt to take iron supplements as a method for ensuring that the body is always well-supplied, as non-heme iron (iron that comes from sources other than meat) is harder to absorb. Eating iron-rich foods with foods that also contain vitamin C can help increase absorption, so keep both nutrients in mind as you plan your meals. Your body can only absorb a certain amount of iron at once, so spread your intake out over the day rather than consuming all of your iron rich foods at one sitting. If you take an iron supplement, you might want to use a pill splitter to break it in halves or quarters, and consume them with vitamin-C rich foods over the course of the day. Be sure to see your doctor immediately if you suspect that you have an iron deficiency, particularly if you are suffering from serious symptoms. 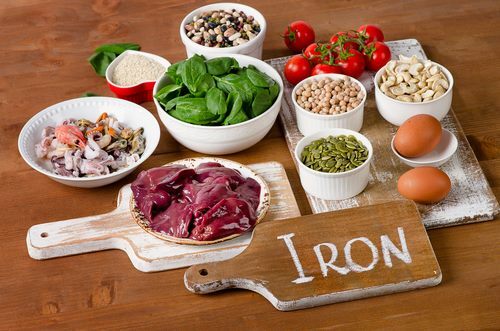 Iron deficiency might be a sign of an underlying condition, and there are certain substances including medication, which can prevent the body from absorbing iron correctly. In certain cases, people with iron deficiency require monitoring and medically supervised iron supplementation to ensure good health.